What are Trophies, Coins, Elixir and Chips in Brawl Stars? Let’s talk about Trophy first! You can earn Trophies by participating with your Brawlers in any PvP game mode. There is a Leaderboard in the game which is based Trophies showing the best players in the world. The Band (Clan/Guild) Leaderboard is also based on Trophies. Every time you get a duplicate Brawl, it will be transformed into Chips immediately. 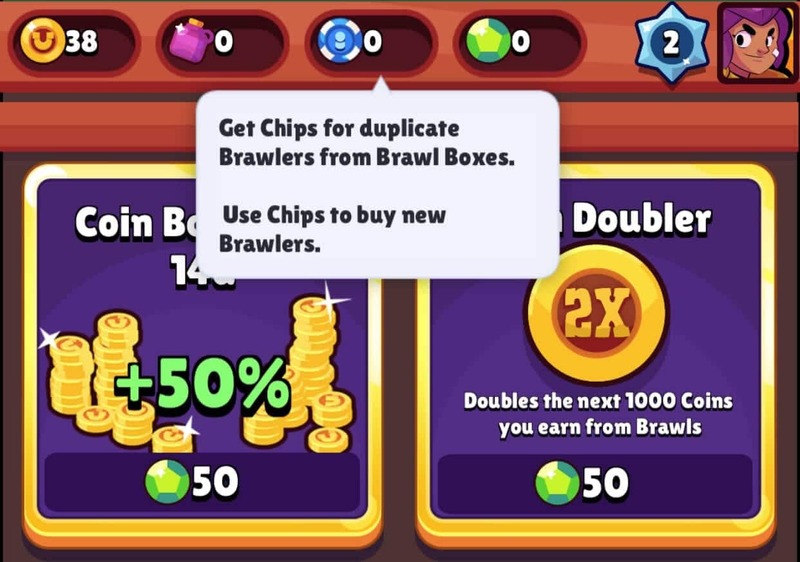 We mentioned this once before in the article How to get Brawlers. Legendary Card = 10 Chips. A common Bralwer costs only 3 Chips to unlock, Rare costs 10, Epic costs 70 and Legendary costs 600 Chips (Oops!). 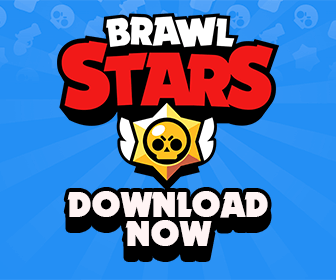 Save Chips to unlock the Brawlers you really want! You can earn Coins by participating in different game modes. You can also get Coins by winning the first PvP battle each day. In some game modes, being MVP of the battle also gives you a great amount of Coins! You can earn Elixir by opening Brawl Boxes. Elixir is used for all Brawler upgrades: HP, Attack and Super (Special Ability). There are 4 types of Brawl Box: Common, Rare, Epic and Legendary. Depending on the rarity of your box, you will receive a certain amount of Elixir. Common Box = 1 Elixir. Rare Box = 2 Elixir. Epic Box = 5 Elixir. Legendary Box = 10 Elixir. Last but not least, Gems! Gems are literally the most ‘powerful’ currency in any Supercell’s game! You can purchase Gems with real money whenever you want to speed up your progress in game. 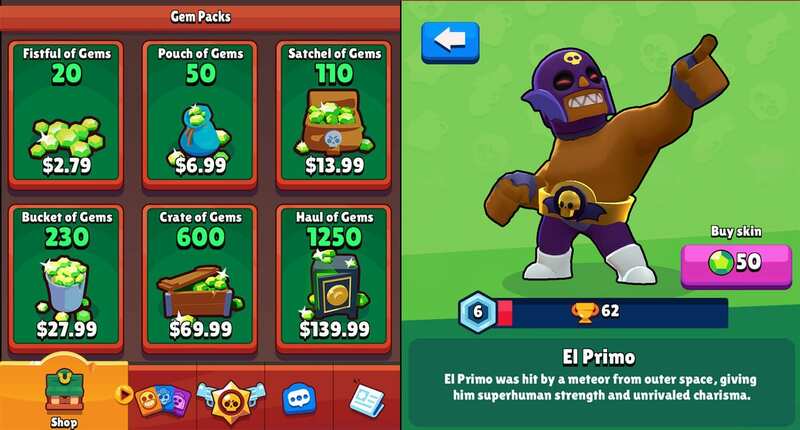 In Brawl Stars, Gems are used to purchase Brawl Boxes, Brawler Skins and Boosters (Coin Boost, Coin Doubler etc). At the moment, it costs only $2.79 for 20 Gems (2 Brawl Boxes), which is pretty steal. You can speed up your progress a lot faster with Gems and show people powerful you are (Hello P2W!). Anyway, having powerful Brawlers doesn’t mean that you are always going to win! A lot of skillful players with weaker Brawlers still can win the battle easily. Hopefully you have found this page helpful. Don’t hesitate to comment and ask any question! We are all new to the game! 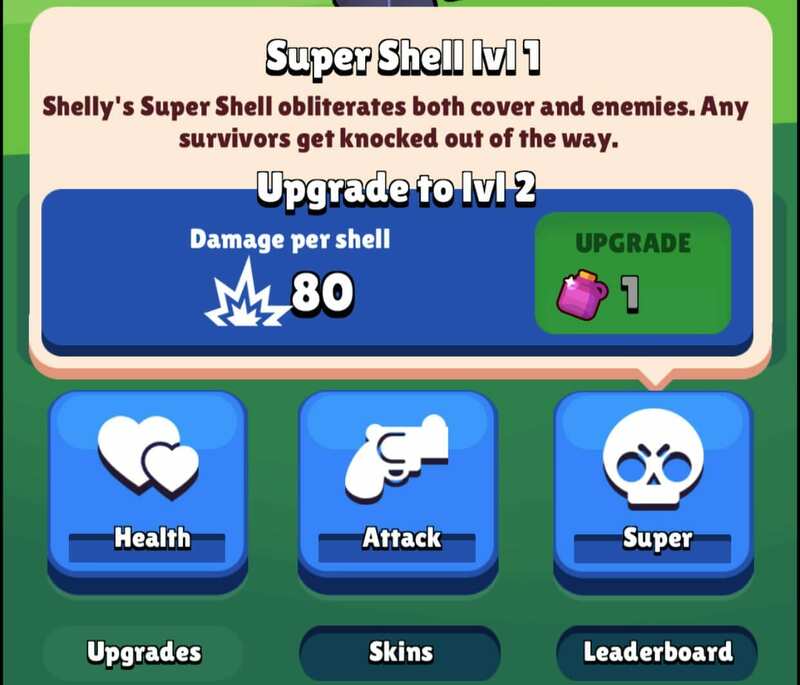 The next guide should be on the strongest brawler in the game right now. What you think is the best right now? Getting elixir and coins at where I am is super hard. Will be released in July. I think!! You better hope McDonald’s doesn’t sue you! Ryan nice name! I totally agree with you that the mega Knight is way too op! thanks… BTW r u a hacker? No… What makes you ask that? then how do u know my real name? ?